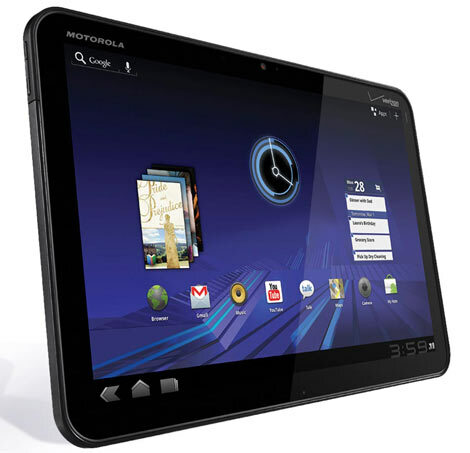 Motorola is finally starting to offer free 4G upgrades on XOOM tablets. The company has promised its owners to provide 4G earlier when they launched the tablet in February. As initially they are shipped with a 3G radio for use on Verizon’s mobile broadband network. As we have heard, some of their customers were delivered emails last week inviting them to participate in a pilot program for 4G upgrades. By now several users have already reported to have sent their tablets and had them returned with the blazing fast 4G LTE radios. Some of the users have even reported that they are getting a download speed up to 33Mbps. Motorola has not completed all the tests and are still running the pilot test. For this reason as well they have not invited all the 3G XOOM owners in the US to participate. The other owners will soon get their call too as it looks the process has started very well. The 4G model is running an Android 3.2.2. There is one more point worth noting that is, if a rooted tablet has been sent for repair, it will be returned with all the software updates that remove your root access.